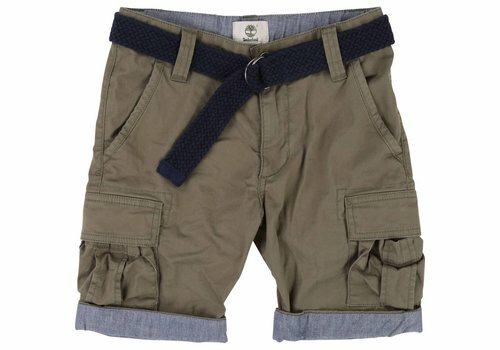 Timberland Short Whiteh Belt Green from the Timberland Summer Collection 2019. 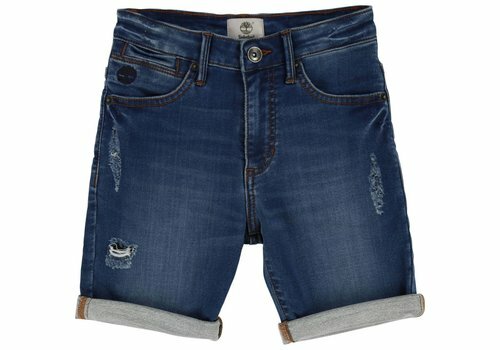 Timberland Short Denim from the Timberland Summer Collection 2019. 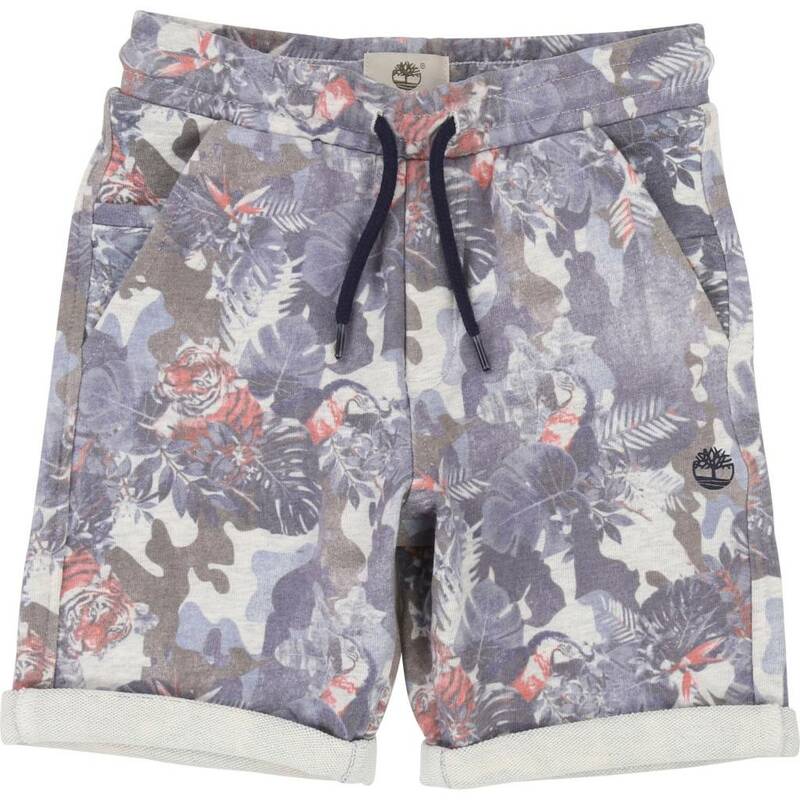 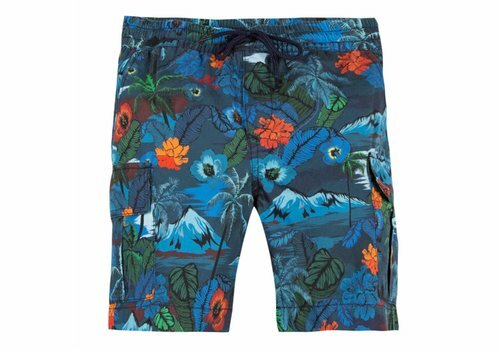 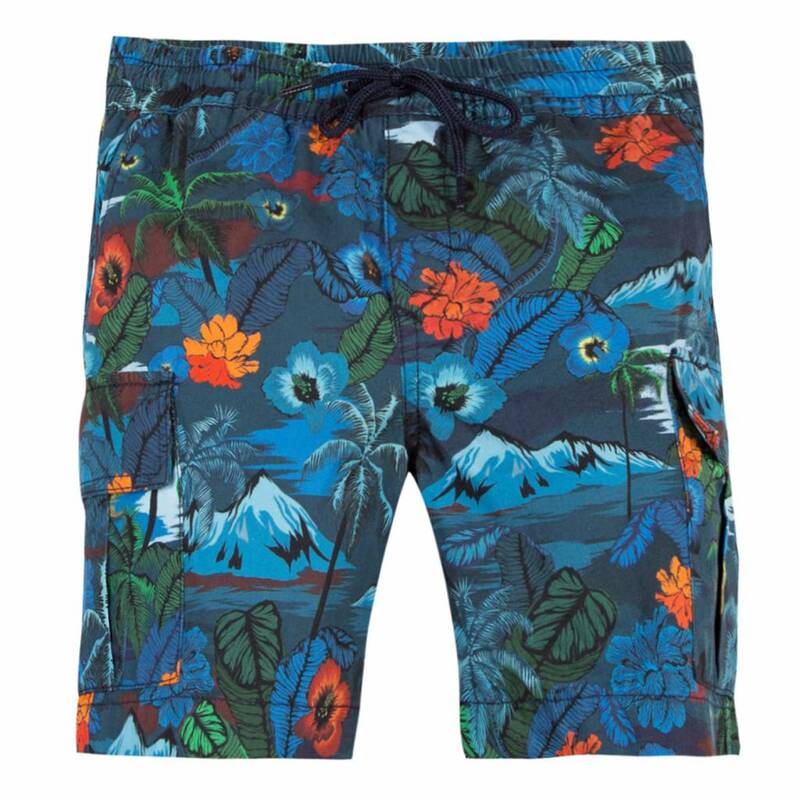 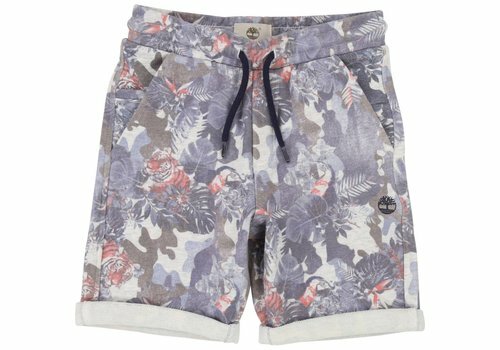 Timberland Short Jungle from the Timberland Summer Collection 2019. 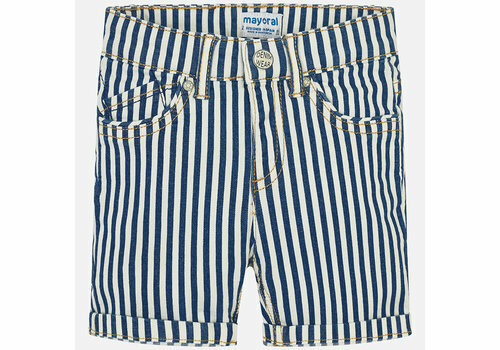 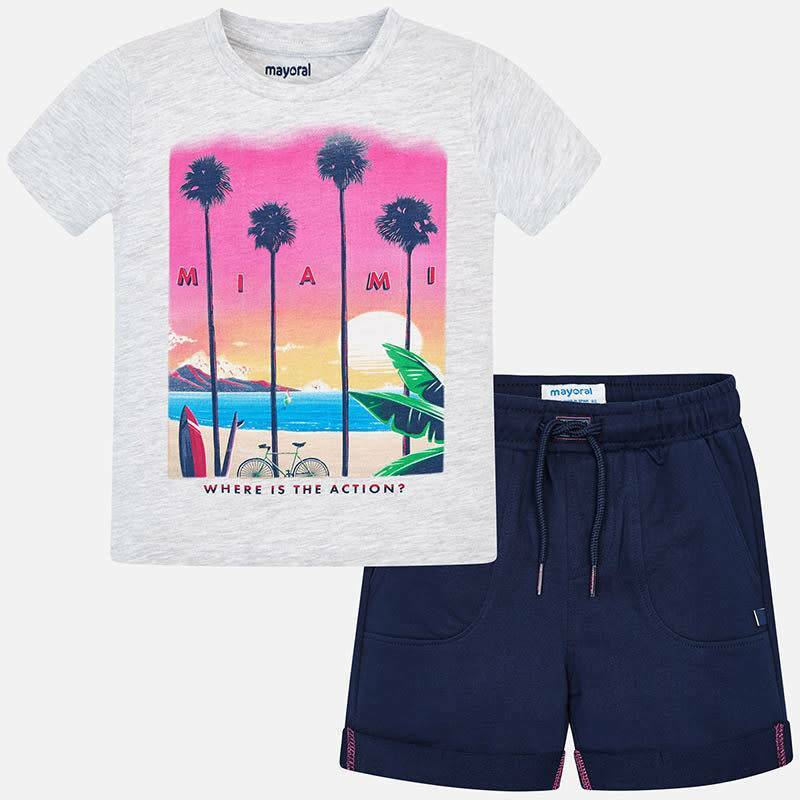 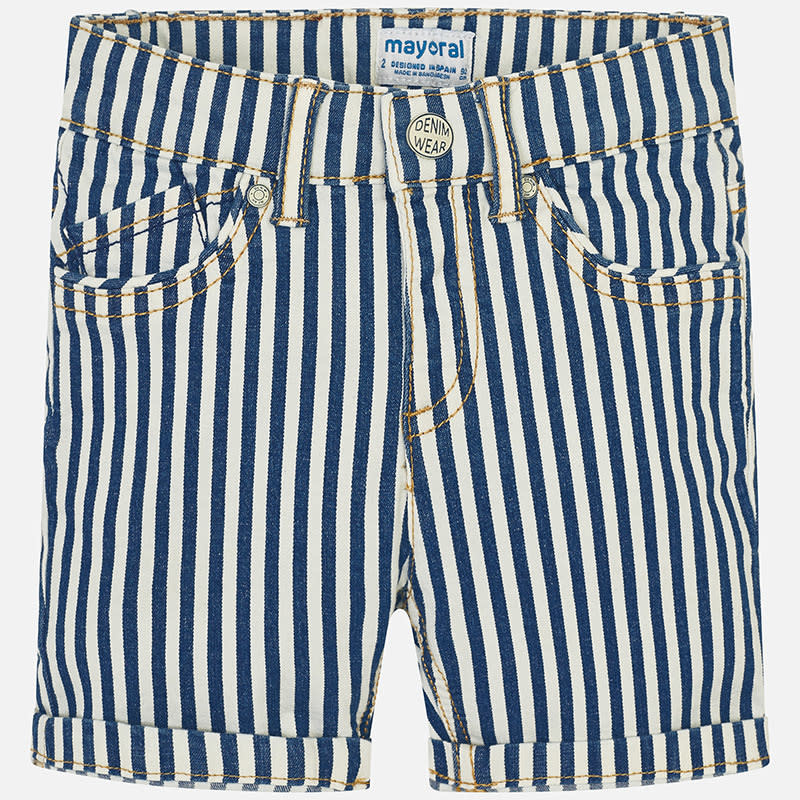 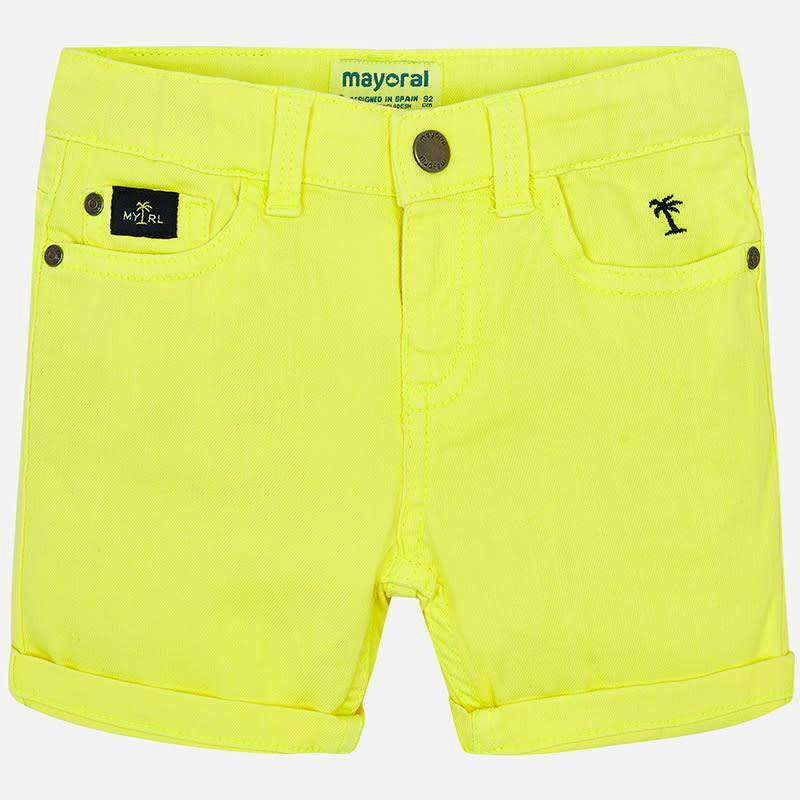 Mayoral Short Denim Palm Light from the Mayoral Summer Collection 2019. 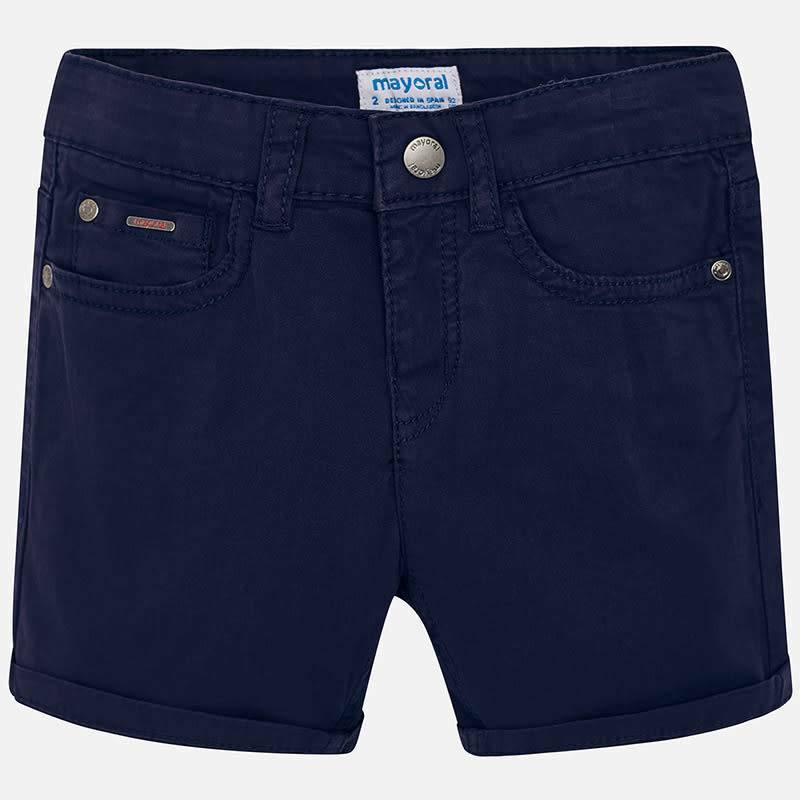 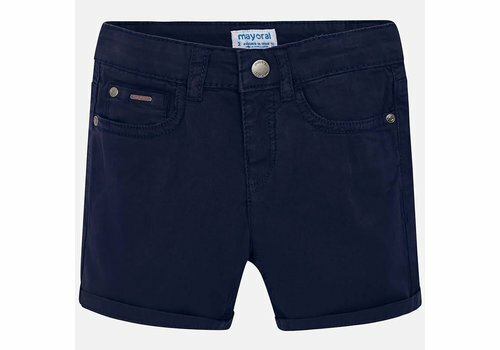 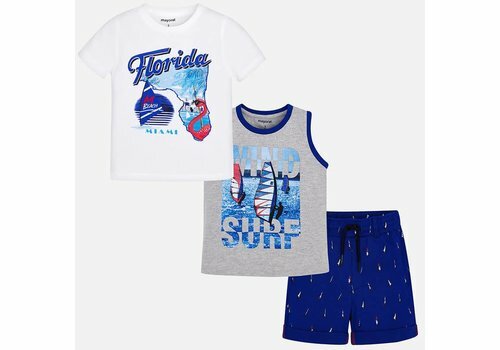 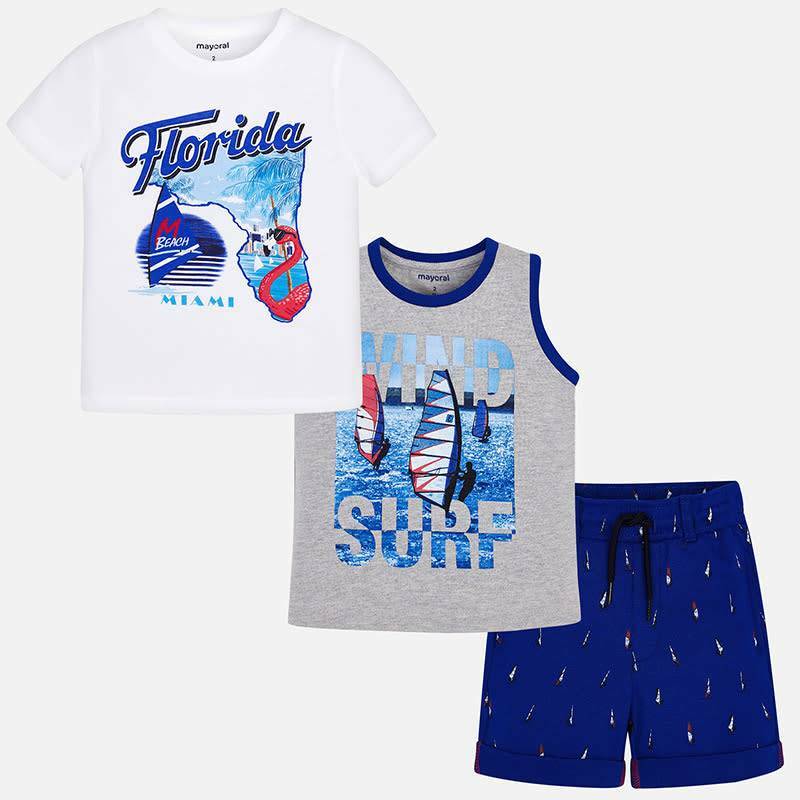 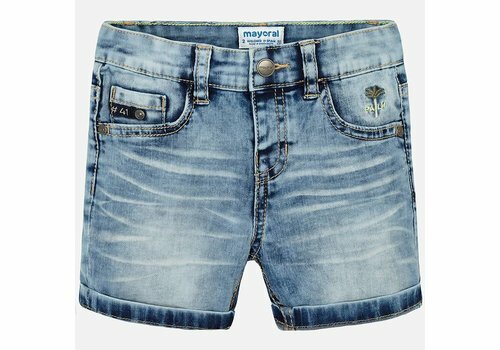 Mayoral Basic Short Navy from the Mayoral Summer Collection 2019. 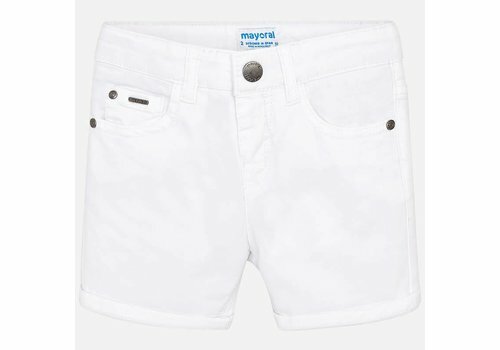 Mayoral Basic Short White from the Mayoral Summer Collection 2019. 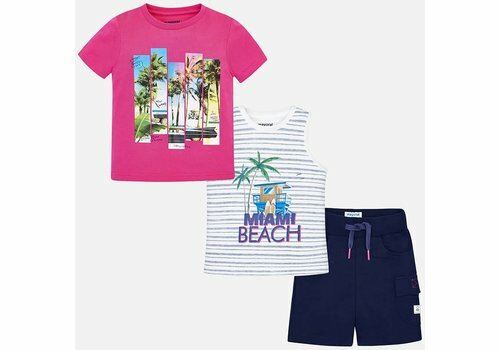 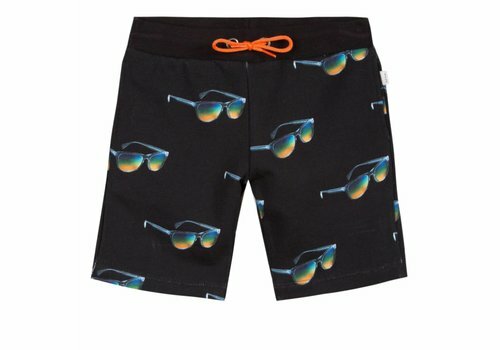 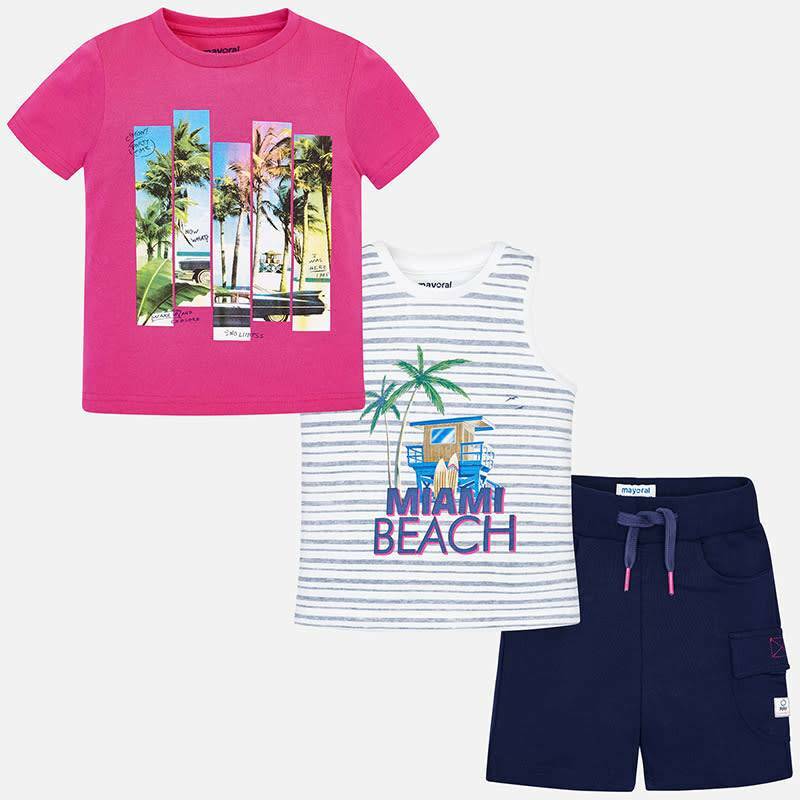 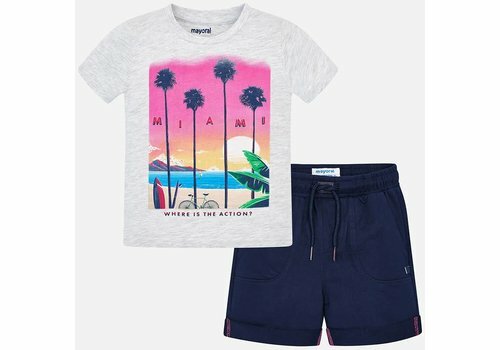 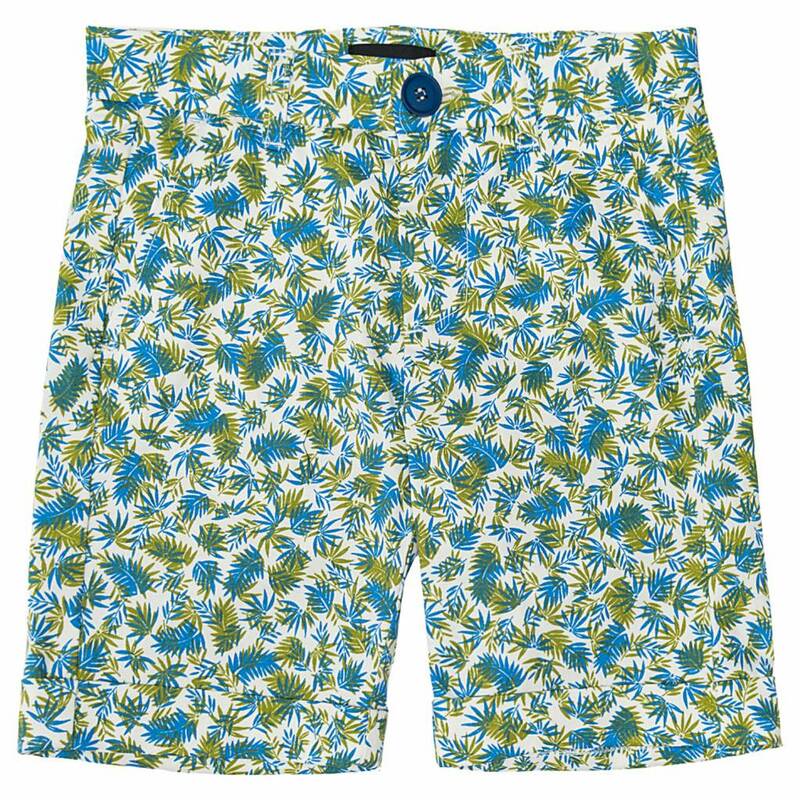 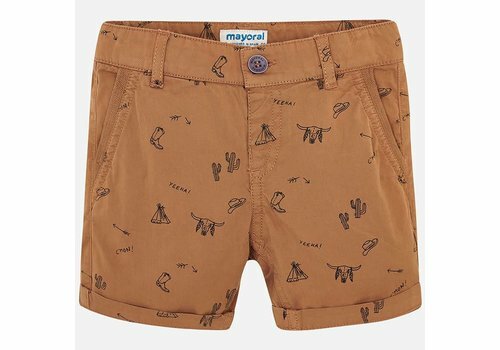 Mayoral Short Palm Tree from the Mayoral Summer Collection 2019. 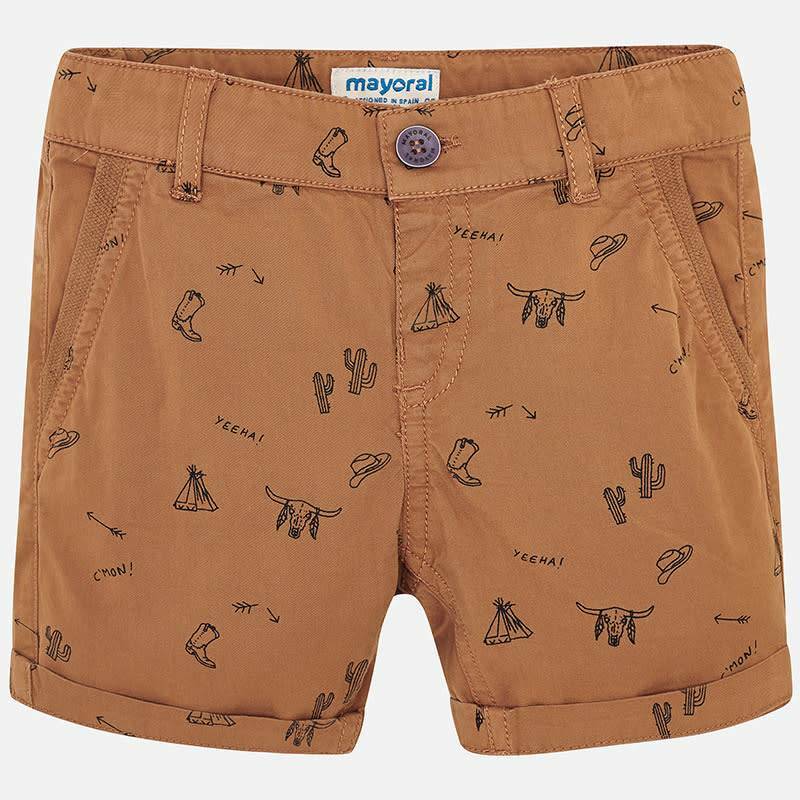 Mayoral Short Wild West Beige from the Mayoral Summer Collection 2019. 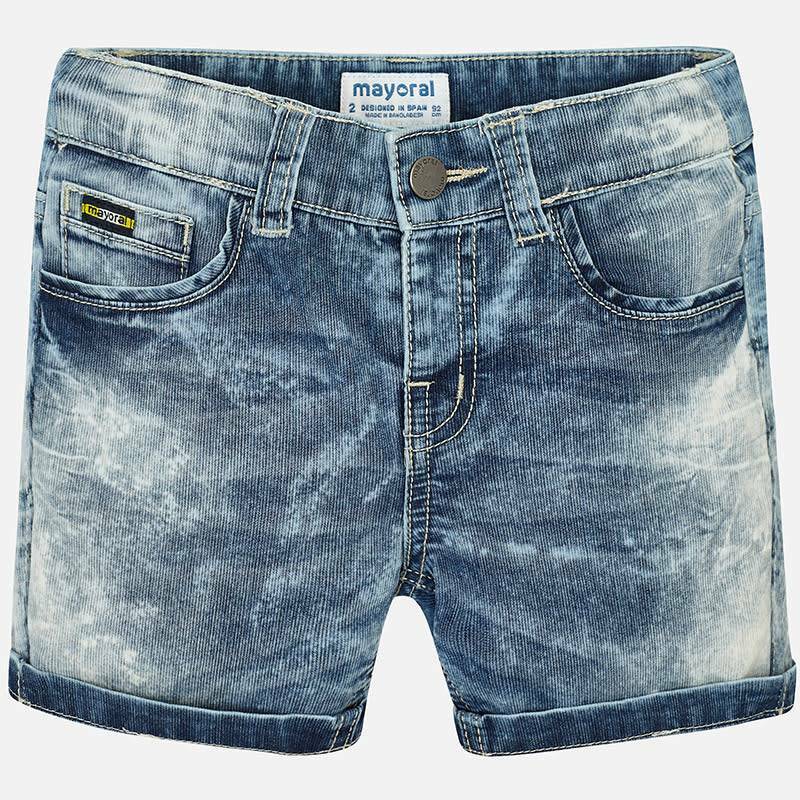 Mayoral Short Denim Basic from the Mayoral Summer Collection 2019. 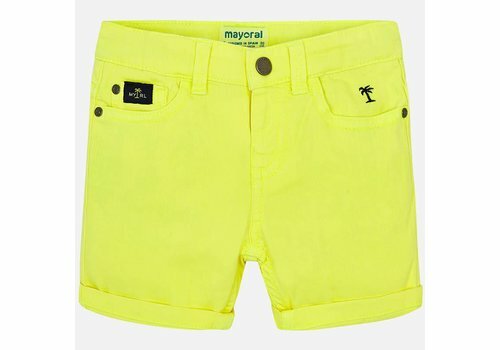 Mayoral Short Neon Yellow from the Mayoral Summer Collection 2019. 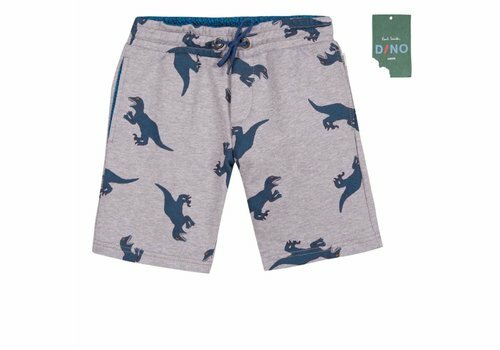 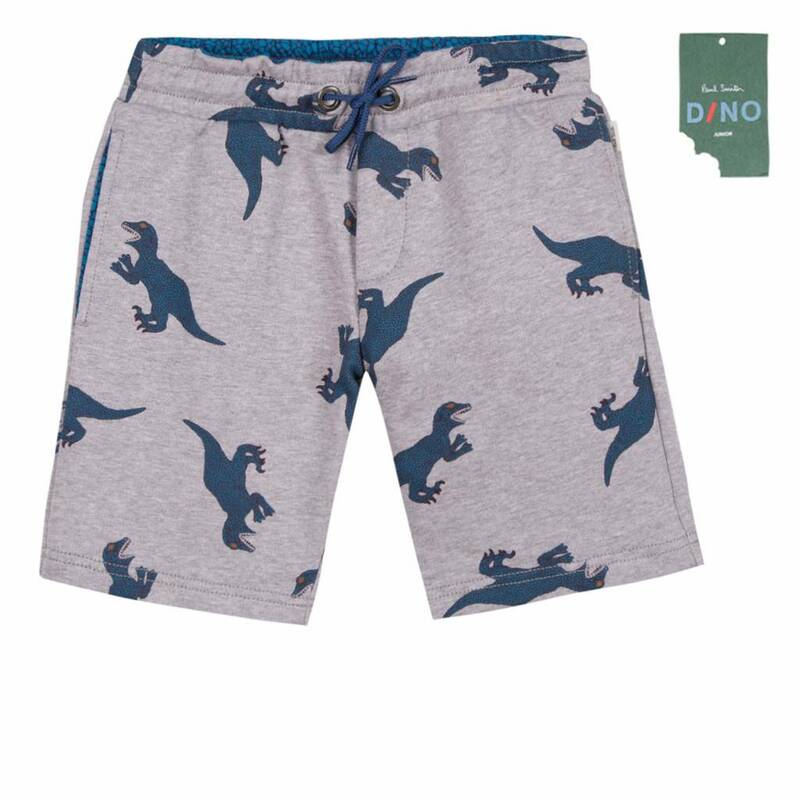 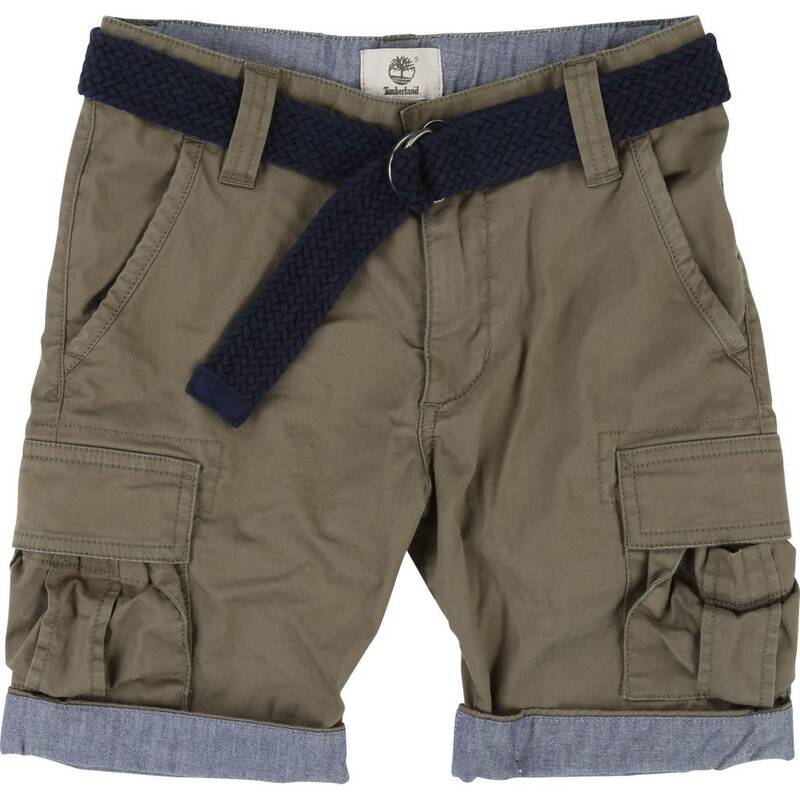 Mayoral Short With Belt from the Mayoral Summer Collection 2019. 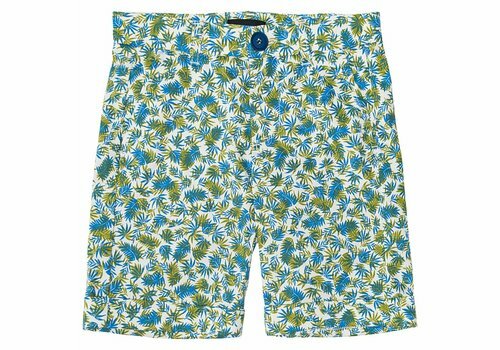 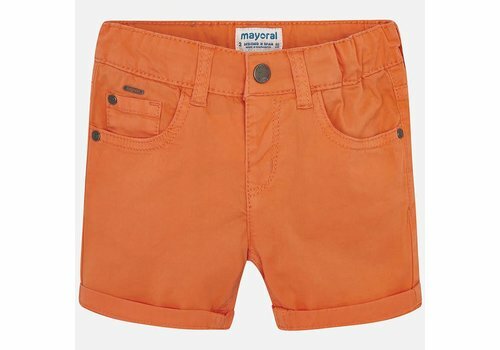 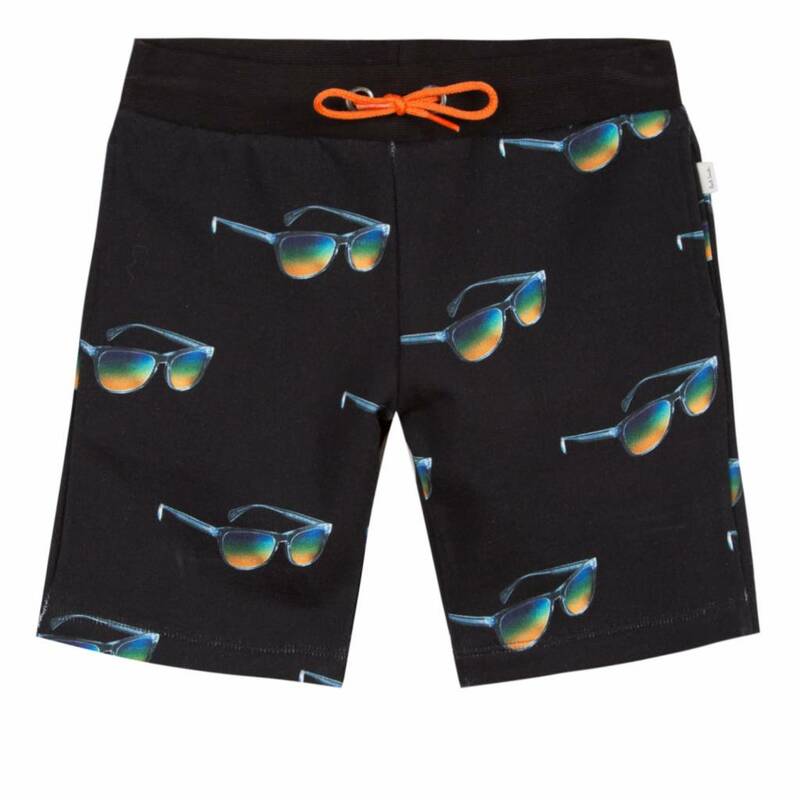 Mayoral Short Passion Fruit from the Mayoral Summer Collection 2019. 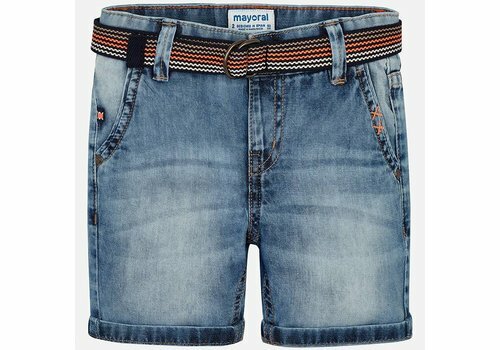 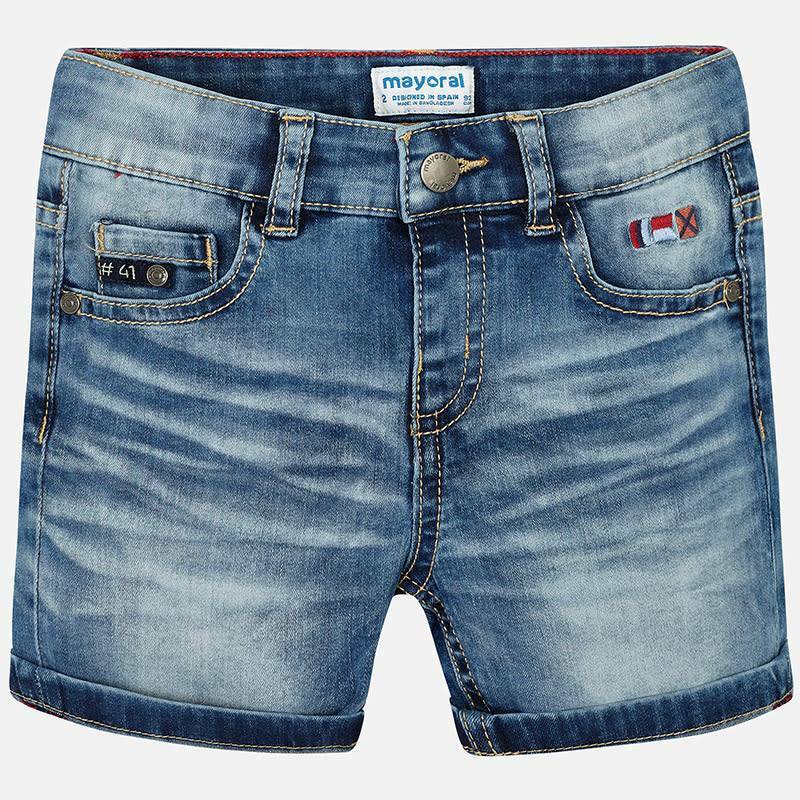 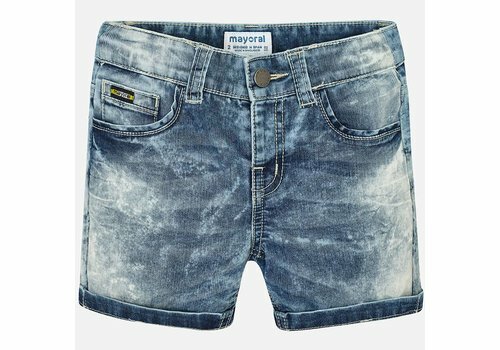 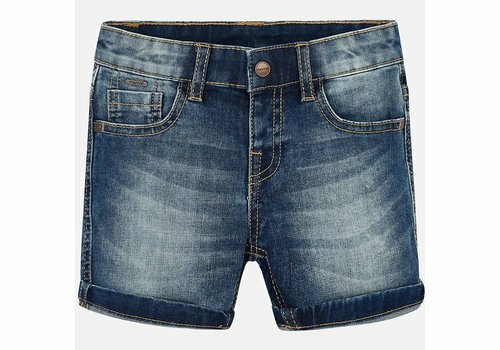 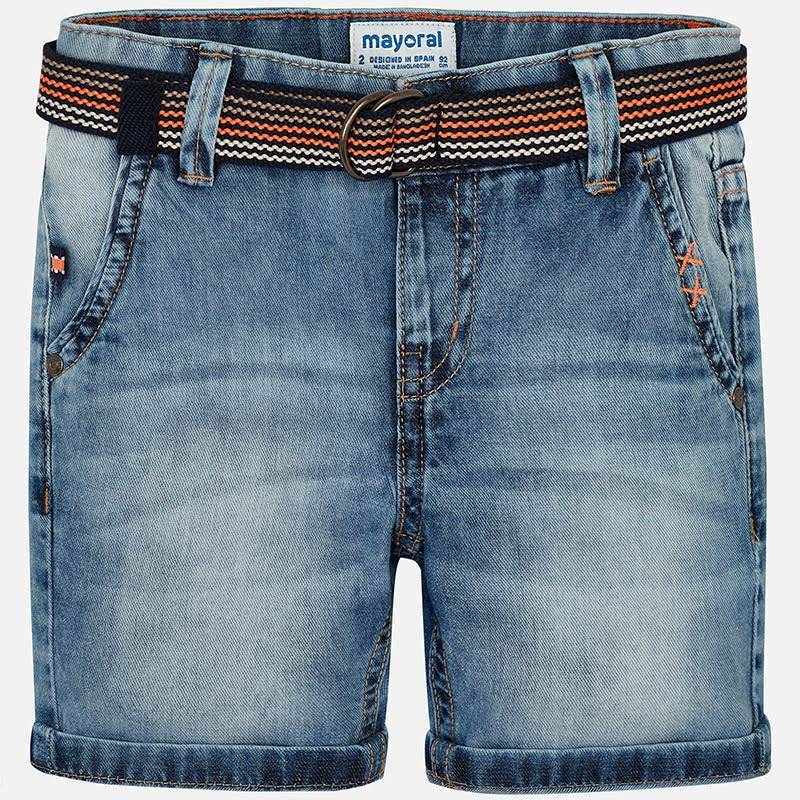 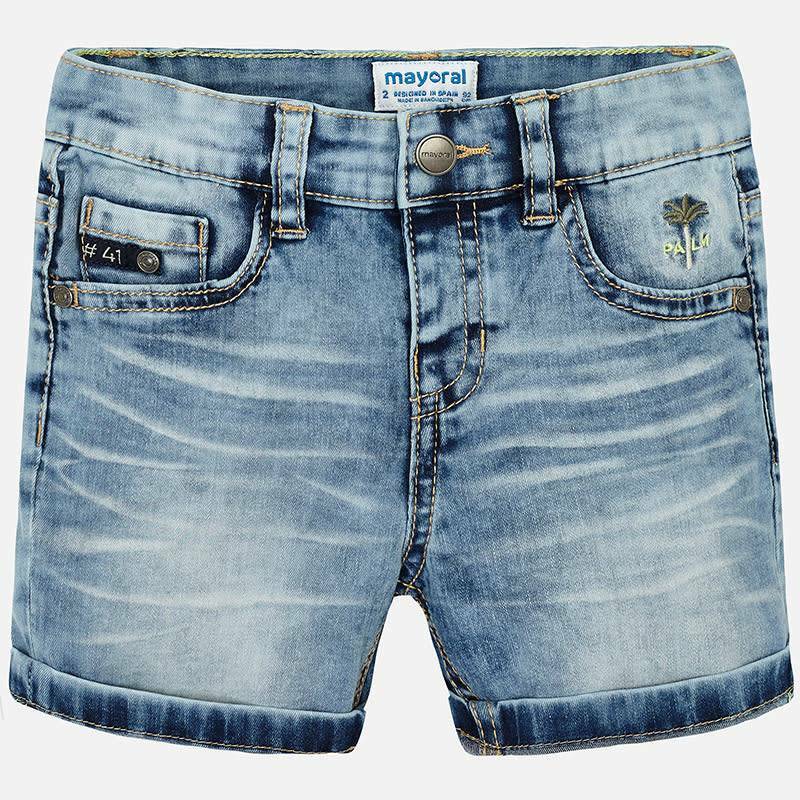 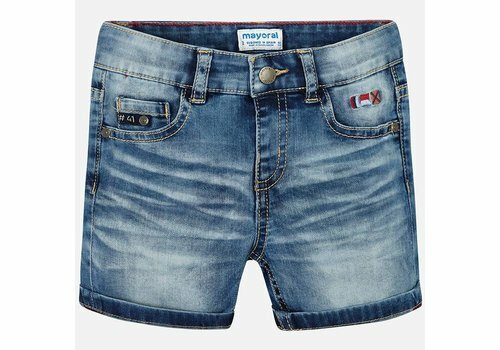 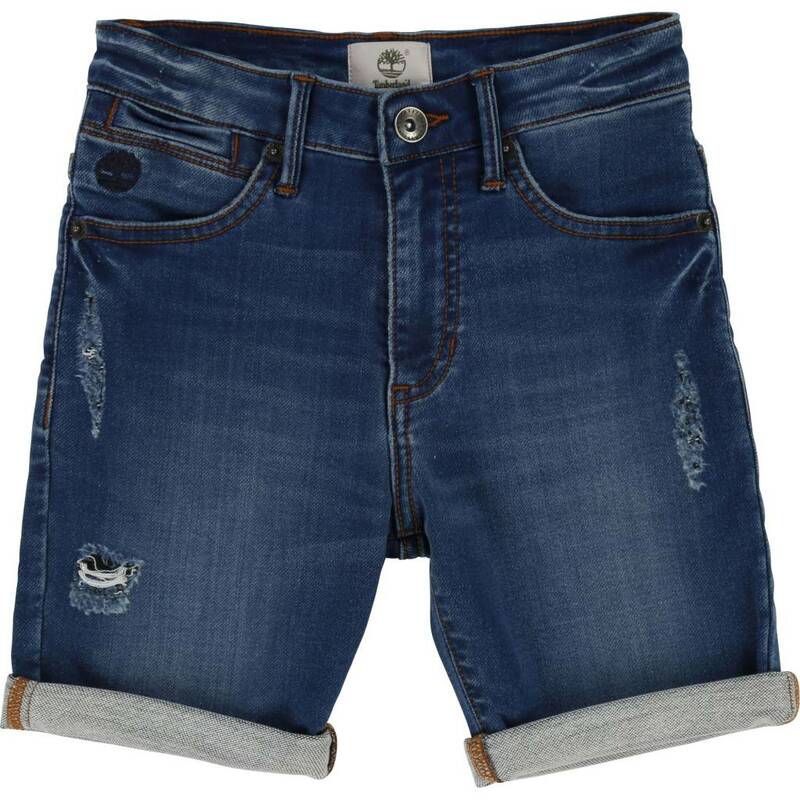 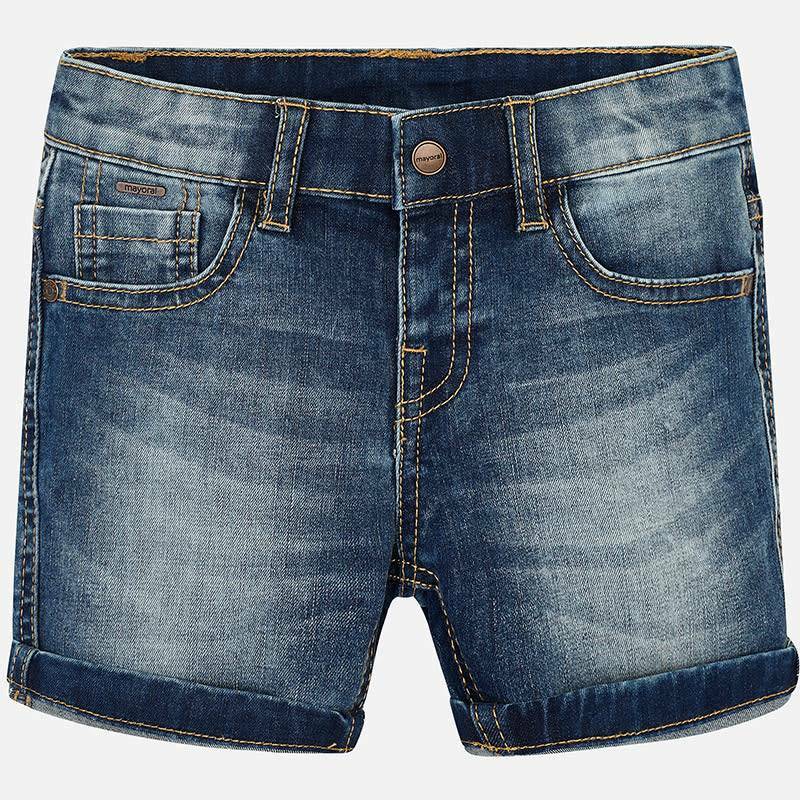 Mayoral Short Denim from the Mayoral Summer Collection 2019.